Scrutiny: Krushna Abhishek is not happy with the format of Comedy Classes? 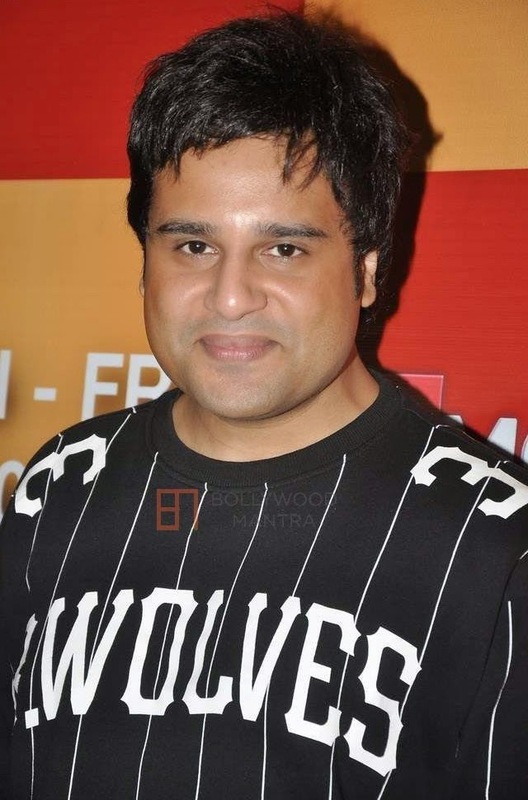 Krushna Abhishek is not happy with the format of Comedy Classes? Actor-comedian Krushna Abhishek, who is currently seen in 'Comedy Classes' threatens to quit the standup-comedy show. We heard, Bol Bachchan actor expressed his desire to quit the show as he isn't happy with the format. The original concept of show was to teach comedy to the audience, but the actors ended up performing spoofs of Bollywood films. Krushna is not happy with this new format as he does not want to be seen as a mimicry artiste. He uttered his wish that instead of doing spoofs on a regular basis, he wants to do comedy like he used to do in 'Comedy Circus'. The makers has promised that they will consider Krushna's request and are now planning to change the format. According to our sources, "He will put down his paper, if the format is not changed. He would have quit the show early this month, but because of his relationship with the makers he shot 4 episodes." Despite of our repeated attempts, Krushna remained unavailable for comment.